CC Social Meeting in Vienna | SAMARITAN INTERNATIONAL e.V. 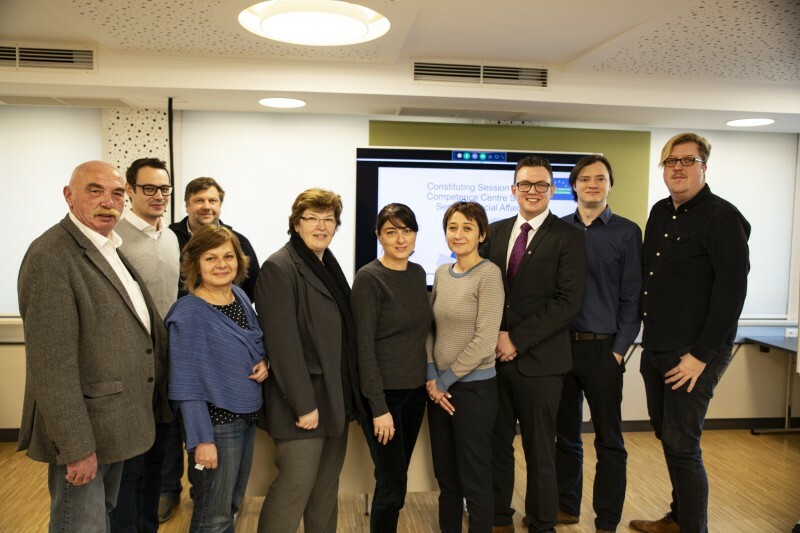 On 30 and 31 January this year‘s first meeting of the Competence Center Social Affairs took place in Vienna. ASB Austria was hosting the productive meeting, where colleagues from ASSR, LSA, SSK, SSU, IDC Serbia, ASB Austria and ASB Germany set out a work plan for the CC Social Affairs for the following two years. A part of that work plan was the conception of an Erasmus+ project to exchange best practices in the field of care. The project application was submitted in March and should we get the funding our best practice exchange project will start in autumn 2019.